This year, The Arts & Science Center for Southeast Arkansas (ASC) celebrates its 50thanniversary. 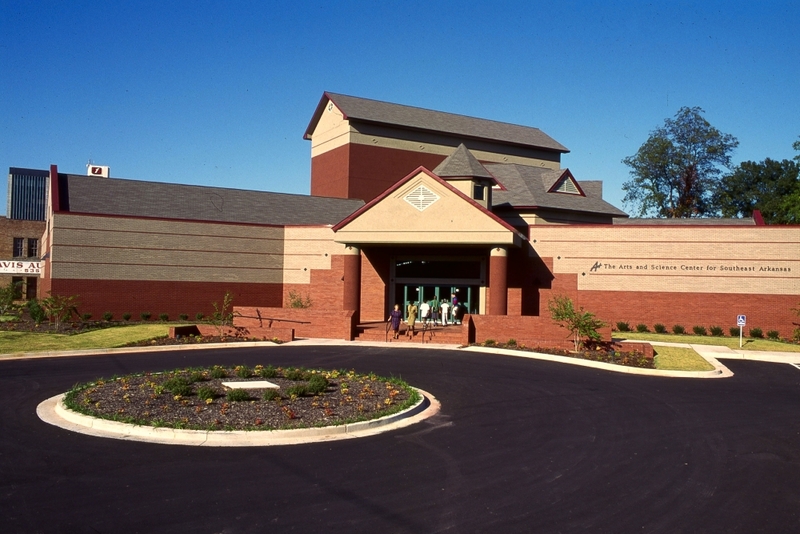 Founded in 1968 in Pine Bluff, admission is free, and it additionally offers free exhibition tours, hands-on activities, and school field trips. "ASC is a museum accredited by the American Alliance of Museums," Curator Lenore Shoults said. "This distinction is held by fewer than 4% of museums in the United States." 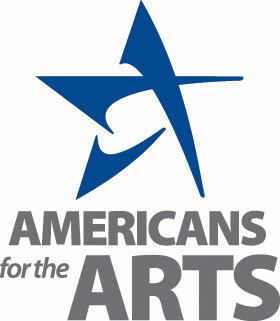 Shoults, also an advisor for Arkansans for the Arts, says arts advocacy is essential. "Arts advocacy disseminates the message to decision makers, funding entities, and the general public that art is vital for education, economics, and a civil society," she said. ASC has about 1,300 works of art in total, and it features work of three main categories: African American artists, Arkansas artists, and art of the Delta. There are currently four exhibitions. One is "UAPB & ASC," which features art by faculty and students of The University of Arkansas at Pine Bluff, with works from ASC's permanent collection. Another exhibition, "Imaginate," is more hands-on. It is a series of activities which encourages students to collaborate and be innovative, including things like creating your own stop-motion animation or a piece of music. Metalsmith David Clemons and fiber artist Sofia V. Gonzalez combined forces for an exhibition called "Fire and Fiber," and an annual Pine Bluff High art exhibition is also currently on display. In fact, "Fire & Fiber" is Executive Director Rachel Miller's favorite exhibition so far. She enjoys the medium and diversity of self-expression it displays, she said. "We hold ourselves to the highest standards and best practices in the museum field," Miller said. "ASC's trifecta of interests - STEAM (Science, Tech, Engineering, ART, & Math), Art & Theatre places us in a position to offer diverse programming." As for the celebration of its 50th anniversary, Miller said ASC is planning on adding to their regular programming to showcase the diversity of their programs. There will also be two commissioned pieces by Kevin Cole and James Hays for the anniversary, which will be presented in October. "For so many of the children of Pine Bluff and the southeast region, we are their first connection to the greater world of the cultural arts, infused with advances in technology - this initial exposure sets in motion their personal exploration of who they are, where they come from, and what they can be," Miller said.